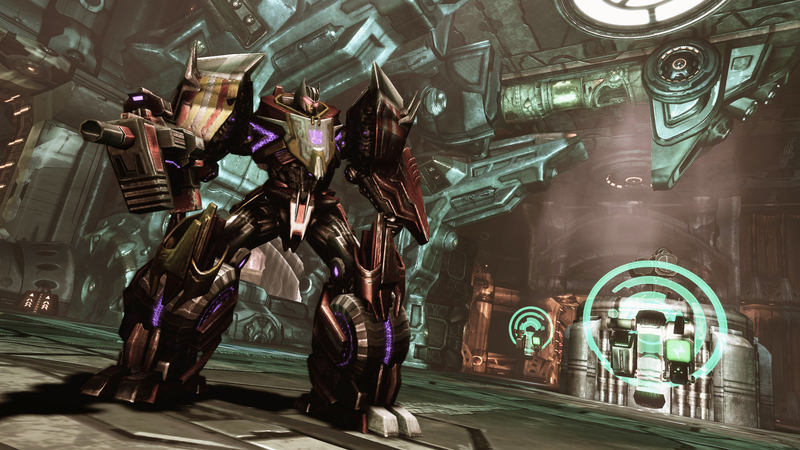 New Transformers: War of Cybertron DLC available. A new DLC for Transformers: War of Cybertron is available which makes a total of 2 available DLC for the game. The DLC includes new maps and character’s to play in the game. Along with that, two new Escalation maps are also included in the DLC which will allow players to peak into Trypticon’s inner working and also allow them to test out at overloading the core in the Pulse map. Static is now included too which plays host to a variety of traps of the elemental variety. The new maps include Horizon which is located on the city of Iacon, Sector (a decepticon facility), and Metropolis in the ruins of an Iacon City high rise. You can also see the trailer below which shows off the usual fast paced destruction with air, mech, and car combat which is witnessed in the game. Other than the new maps, Zeta Prime and Dead End can now be played in Escalation co-op. Chassis canl also be unlocked for character creation with in the competitive modes.